Subscription-based service offering unlimited streaming of music and music videos, including offline access. TIDAL Premium: Stream millions of audio tracks in standard sound quality and millions of music videos in high definition. Check out curated playlists, recommendations, articles, and interviews. 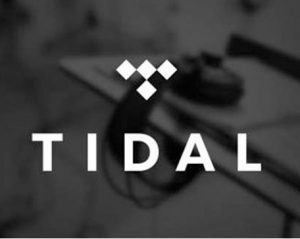 TIDAL HiFi: All the benefits of Premium but with streams in high fidelity plus the additional access to thousands more high-resolution, masters-quality albums for streaming from a desktop.